Winter is such a joyous time of the year, a time for thanksgiving and family bonding, all thanks to the magic and festive cheer that Christmas brings. But let's face it, winter is also the time of wet socks, frozen feet and red-flushed noses, not to mention the amount of times we get those minor near-death-like experiences from slipping on icy pavements. It's come to that point in time where winter is right around the corner, with Christmas lights being switched on all over the world and temperatures, specifically in the UK, dropping gradually towards 0ºC... and yet we still need to survive the cold weather to get to work, school or university everyday. A special salut to those who have to walk this cold lonely journey. If it weren't for music, I would have given up ages ago. I find that music distracts me from the chilly weather and also gives time for some casual reflection. There are certain albums and artists I associate with the different seasons, whether it be the melody and texture of the score or simply because the lyrics relate to the connotations of that season. 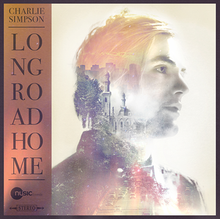 Charlie Simpson's raw, folky sound is perfect to soothe those winter chills. Through the fluid melodic tones of acoustic guitar, violin and piano within several songs, Long Road Home entices a solemn, peaceful mind and almost completely alleviates stress. In my opinion, the song "Another Year" from the album particularly evokes this sense of calm. Charlie even has a song called "Winter Hymns" in this album - that alone could validate the album's ability to calm winter's arctic winds. 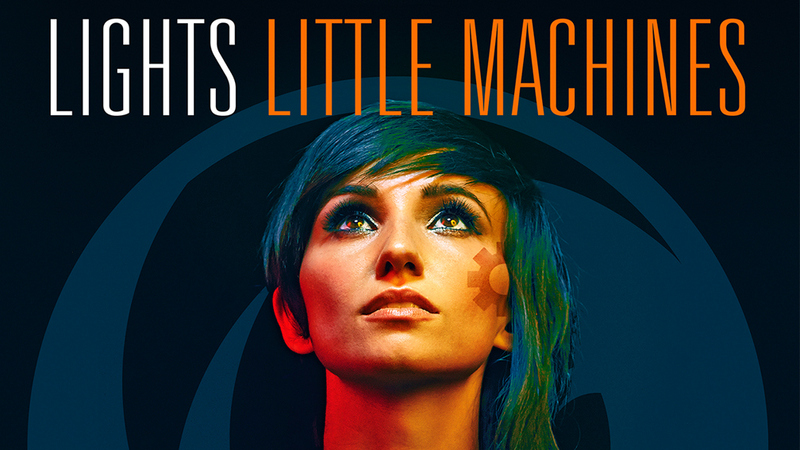 Lights has always been a special favourite of mine. Her music is such a unique sound, quite different from Simpson's raw tones. Her techno-pop riffs will make you bop your head, bring a smooth rise to your stomps and can easily distract you from the cold. In fact, the songs in Little Machines compliment the winter weather quite well. The layers of giddy, yet harsh melodies together with the angelic, breathy harmonies that linger in the background blend incredibly well with the winter's glacial feel. There are so many musical layers to appreciate in each song; "Same Sea" is one of my favourites because of this, alongside the more mellow, gentle and steady sound of "Oil And Water". This album definitely urges a sense of reflection. 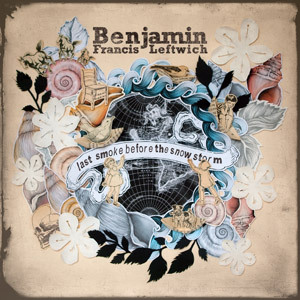 Leftwich's music is embedded with dark undertones despite the soft, light texture of the acoustic guitar. Every song is calm, simple, and delightfully haunting thanks to the aurally pleasing interplay between his whispery vocals and accompaniments. Last Smoke Before The Snowstorm is perfect for really feeling the winter blues, which sometimes isn't really so blue. 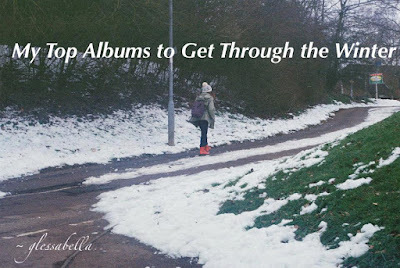 These songs, particularly "Box of Stones" and "Snowship", do have a sense of gloom but it's a subtly joyful gloom that provokes a calm, reflective walk home amongst the winter breeze. You could easily listen to this album in bed with a steaming mug of hot chocolate too - that sounds much more appealing. 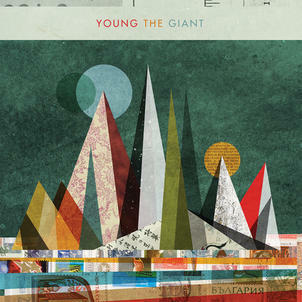 Young the Giant's self-titled album is this list's indie rock contribution. The music in this album is heavily electric guitar and drums based. The electrifying, harsh guitar notes in the melodies and the complex activity from the drums, specifically thinking of "I Got" and "Cough Syrup", is perfect for uplifting you from feeling a little under the weather. Their acoustic versions are also worth a listen! 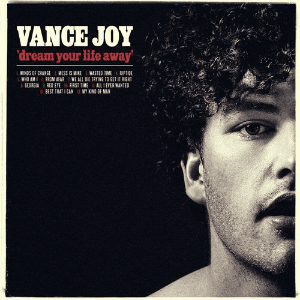 You've probably heard Vance Joy's hit song "Riptide" constantly playing during the spring and summer time around a year or so ago. You'd think the rest of his album would sound as charmingly upbeat as "Riptide" does, but they are actually a little bit more low-key. To me, Dream Your Life Away's indie-folk-rock sound is almost an attempt to fight the bleak winter weather, as if sunshine could burst through the heavy grey clouds just by the sound of the songs' bright acoustic tones. "Mess is Mine" and "We All Die Trying To Get It Right" - trust me, the song is not as depressing as it sounds - are my personal favourites. These are only a few albums that help me fight the winter frost, though sometimes you don't need to fight it. Like every other season, winter is beautiful and it's worth taking the time to appreciate just how magnificent it can be; the bare trees that are getting ready to bloom new flowers, the immaculate snow that only comes a few times a year, if even at all, and, of course and best of all, the shared anticipation everyone has for Christmas. Despite the cold weather, winter is a very warming and cosy time of year.